The comedian blasted TV hits including Broadchurch, Miranda and Midsomer Murders last night for being too white and not having black or other races in them. 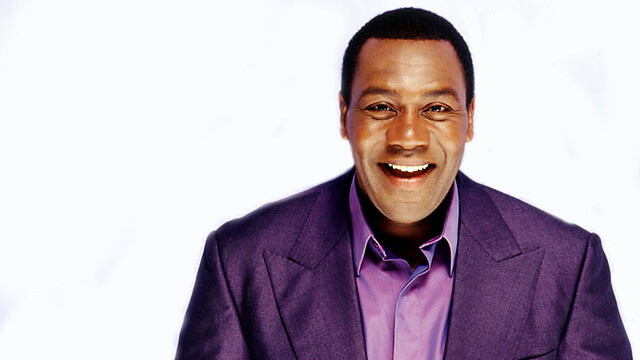 Lenny criticised the shows for having fewer black actors than similar programmes in America, saying they were not representative of modern Britain. ‘Since 2008 I’ve noticed a worrying trend. Our most talented black and minority ethnic actors are increasingly frustrated and they have to go to America to succeed. Would you agree with Lenny Henry? This entry was posted in Entertainment, Fashion trends and tagged Lenny Henry, UK TV Shows Are Far Too White Says Comedian Lenny Henry.